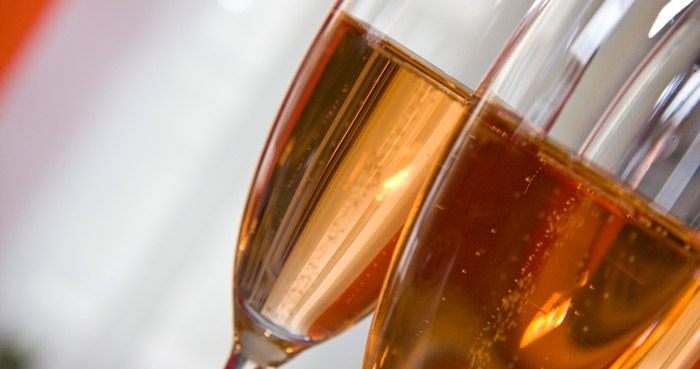 Rose Champagnes are some of our favorites. They don't just look great, many taste better than their white equivalents and roses even pair better with food. Many people have a perception of roses as being too sweet. This may be true for some wines and bubblys, but its not true for Champagne. Rose Champagne can be just as dry as any other Champagne. Our recommendations for people new to rose Champagne would be the Billecart-Salmon Brut Rose and the Laurent-Perrier Cuvee Rose. Both are excellent choices.